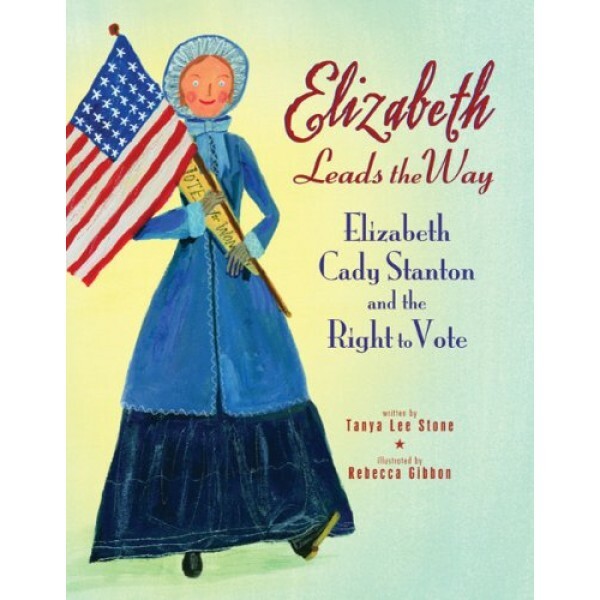 Elizabeth Cady Stanton stood up and fought for what she believed in. From an early age, she knew that women were not given rights equal to men. 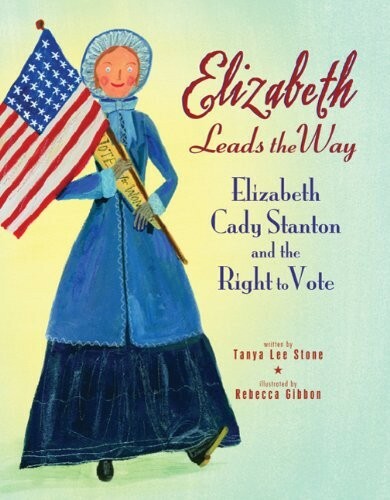 But rather than accept her lesser status, Elizabeth went to college and later gathered other like-minded women to challenge the right to vote.Here is the inspiring story of an extraordinary woman who changed America forever because she wouldn't take "no" for an answer.